Nutricia, the New Zealand specialist infant-formula company, saw its profits drop by 97% last year. The figures come after the Danone-owned company was embroiled in the false Fonterra botulism scare last year. Fonterra this week was fine NZ$150,000 fine over its handling of the issue. Meanwhile, Nutricia saw its profits fall to NZ$1.99 million for last year, from a high of NZ$61.1 million in 2012. 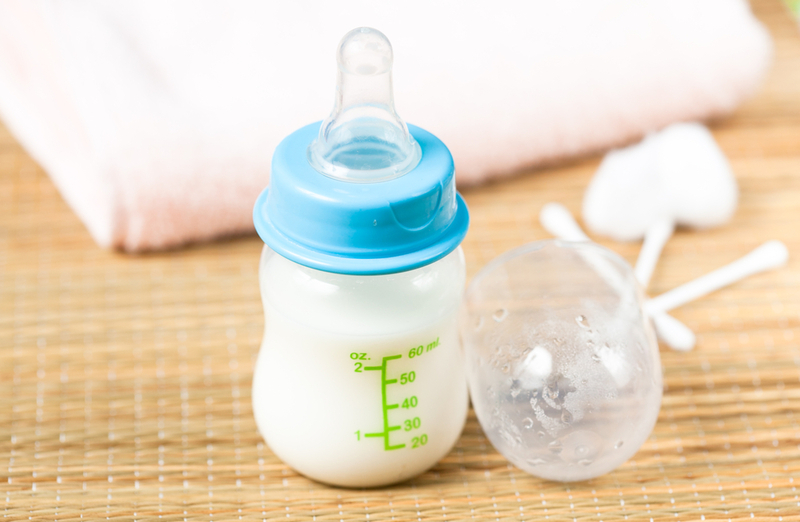 Nutricia saw its infant formula sales plunge last year after the scandal, when Fonterra recalled 38 tonnes of whey protein concentrate. 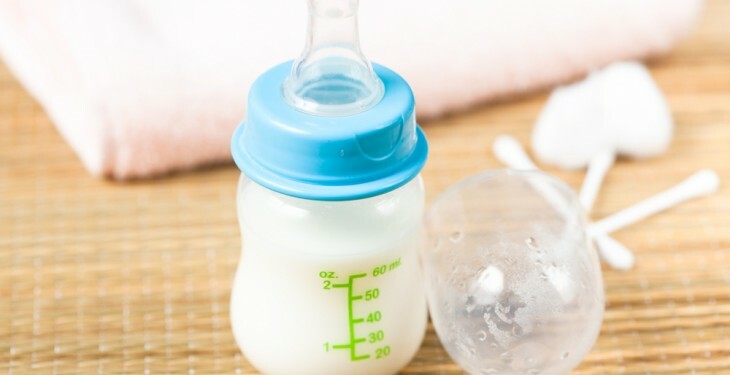 Nutricia was forced to recall infant formula from a number of countries, including New Zealand, China, Singapore, Hong Kong and Vietnam as a result of the scare. However, the scare proved to be just that – and a potentially harmful bacteria was not found in the formula. At the time the value of the infant formula recalled was thought to be in the region of NZ$25 million. While Danone ended its supply contract with Fonterra earlier this year, it has also filed for compensation in the wake of the scandal citing considerable income losses due to the fallout. Fonterra pleaded guilty earlier this year to charges filed by the New Zealand government against it on food safety grounds. 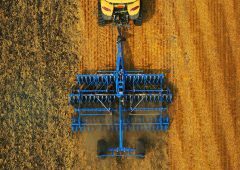 It pleaded guilty to processing and exporting product that did not meet set standards and then failing to notify its officials quickly enough when the issue came to light.